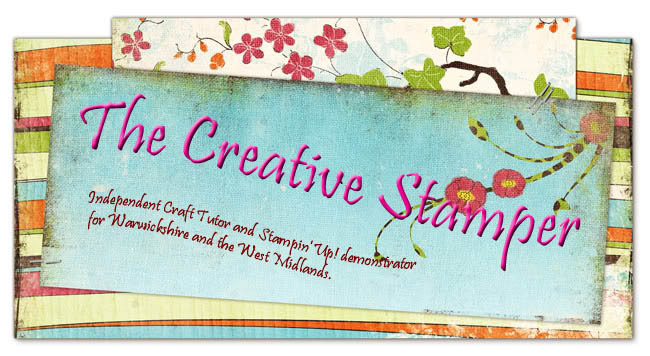 I fancied having a go with a few rub ons - the Stampin' Up! ones are just SO easy to use. All the cards are 10 by 10 and use a mix of rubons in chocolate and white. Card used is close to cocoa and chocolate chip with white as well. 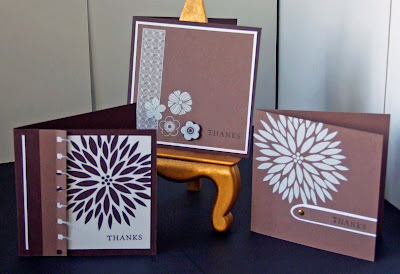 I used the spiral punch on one of them and the rest of the shapes are hand cut. Really simple cards and really easy as well. 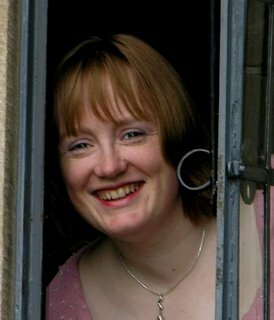 Love these Rachel, very elegant ! These cards are lovely Rachel! I haven't tried any of the rubons yet ... these all look fab! ooh - hadn't really bothered with the rubbons but they look fab!